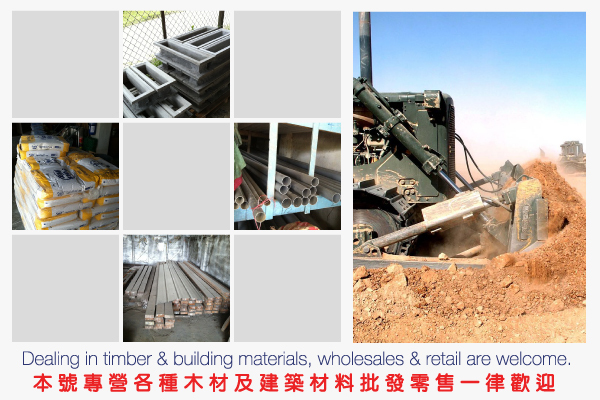 We are mainly supply cement, sand, brick & all kinds of hardware and building materials. We are on Google Play now! Address: Lot 990, Batu 8 1/2, Jalan Skudai, 81300 Skudai, Johor, Malaysia.